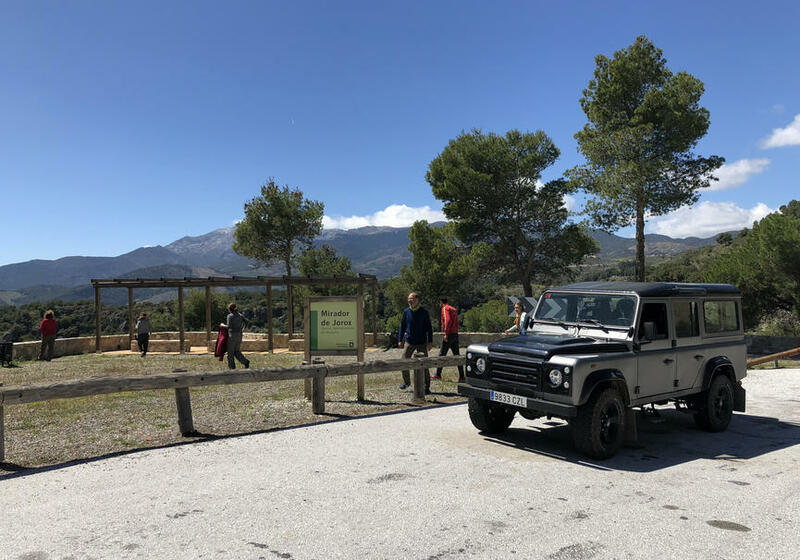 Live an unforgettable adventure exploring the Sierra de las Nieves in Malaga in four-by-four ride. The province of Malaga holds many breathtaking treasures for all of those who would like to live different experiences surrounded by nature. If we would have to name a place in Malaga with which everyone is familiar with it would have to be Costa del Sol. It always welcomes you with a warm climate, beautiful beaches and an atmosphere which attracts millions of visitors every year. Yet if we would have to speak about nature and unique Spanish villages this province has even more to offer. 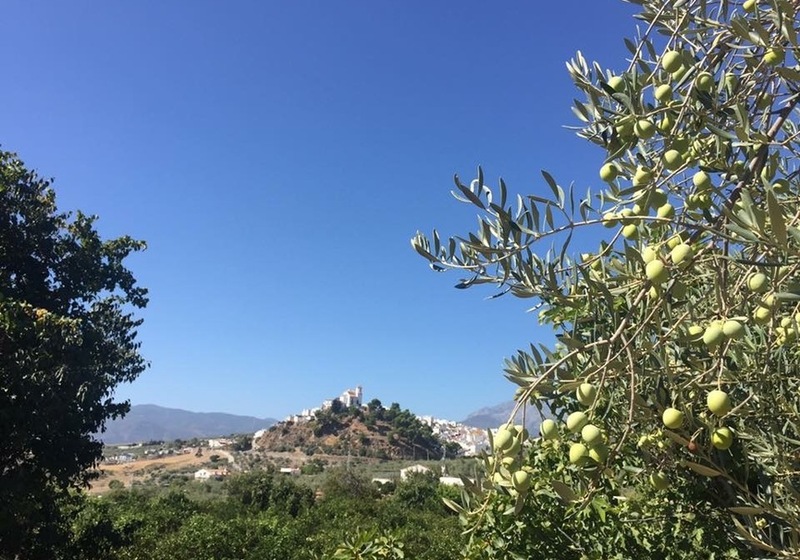 Ronda, Mijas, the small villages of Axarguía or the ones in Sierra de las Nieves all hold very profound history. Come and explore it! It was declared as a Natural Park and Biosphere Reserve, located in an abrupt relief of high peaks and rich in biodiversity of flora and fauna. Some of the most famous local inhabitants are Spanish fir and gall oaks. 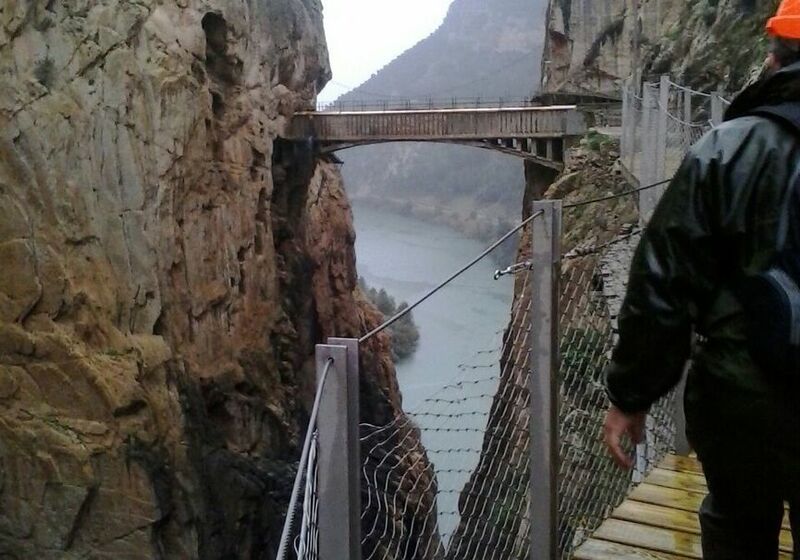 You can also run into the golden eagle, the griffon vulture or the mountain goat. 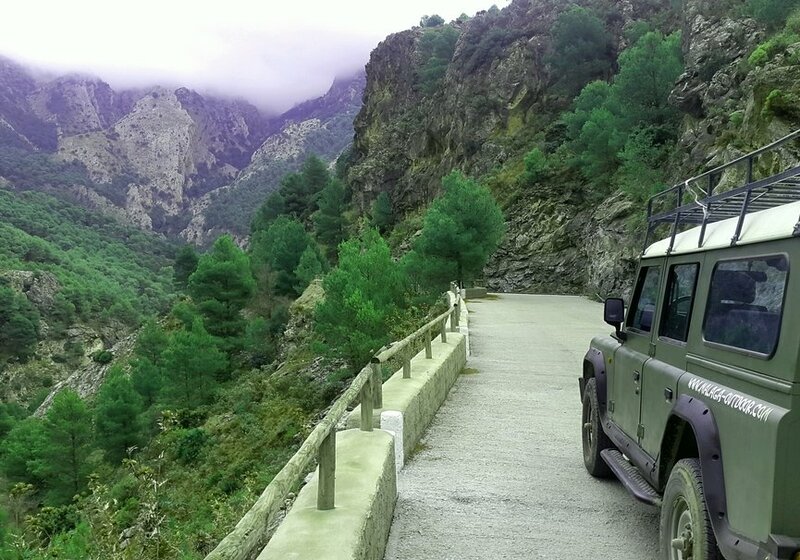 We offer you a 4x4 route along Sierra de las Nieves. From the Costa del Sol, we will enter the mountainous area and see the typical white villages. 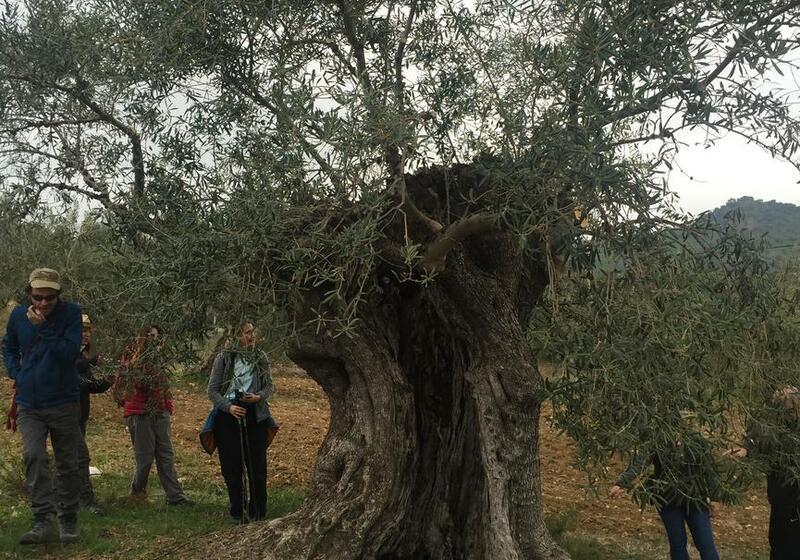 The first stop will be in the village of Alozaina, where we will visit an ecological farm of millenary olive trees and the museum of tools and customs. The tour will continue inland, stopping at the town of Yunquera to see the firs of unique beauty and of great botanical interest. From here, we will travel to El Burgo to visit an oil mill (oil factory). We will finish the tour with a tasting of local products surrounded by a unique landscape environment, in the village of Tolox. 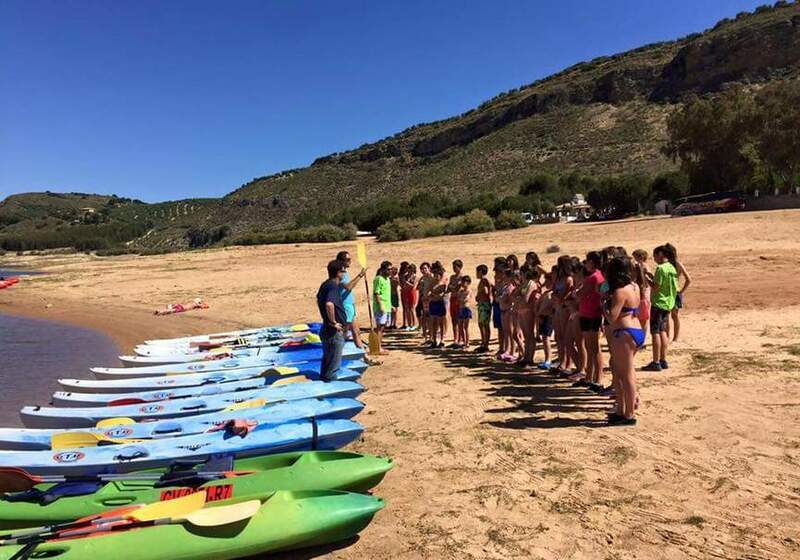 "Come and spend a fantastic day in the Sierra de las Nieves and marvel at its charms."